Posted March 17, 2015 by eventreb & filed under Event Marketing, Event Rebels Blog, Meetings Technology, Mobile, Social Media, Uncategorized. “We’ve seen a lot of people taking it to conferences, streaming to more than 1200 people. Have you ever held your phone with 1200 people watching?” said Ben Rubin, CEO of Meerkat, the live video tweet app that has taken SXSW by storm. 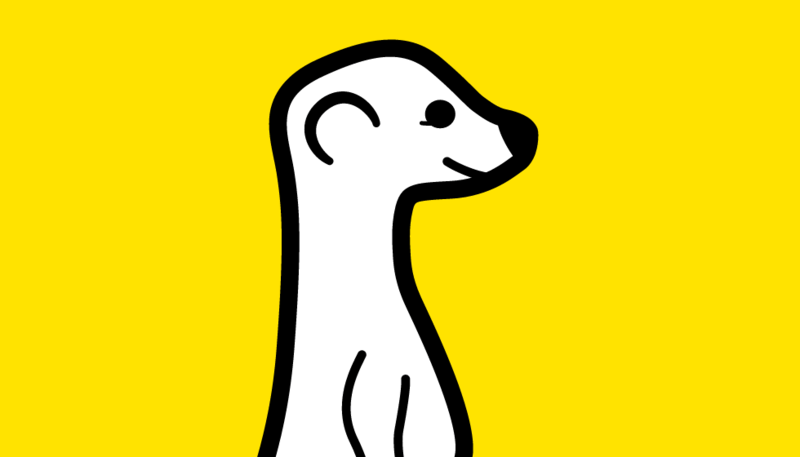 Meerkat lets users live-stream video over Twitter and interact with followers who are watching. 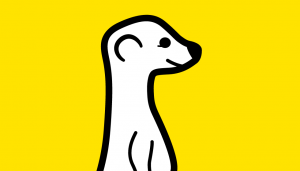 “The mission of the app is to get live video to travel in the speed of tweets,” Meerkat CEO Ben Rubin said in an interview with USA TODAY broadcast over the app. Meerkat’s popularity is more proof that attendees of events and conferences are no longer interested in being idle, they want to participate. The potential impact live-streaming apps have on the events industry are astronomical. For the first time, prospective attendees can preview the content through their friend’s and colleague’s live broadcasts. And it won’t just be attendees who are live-streaming, event organizers can market the experience of being on site by live-streaming the content. If “Meerkating” sounds a lot like “Marketing” it’s probably not a coincidence. It remains to be seen whether Meerkat will find its way into your event or conferences social media marketing strategy, or if it will go the way of apps like Yo and Ello. One thing is certain though, live streaming content is the next social media frontier, other live-streaming apps, like Stre.am and Periscope, which was recently acquired by Twitter, are taking off as well. Expect the landscape of social media to change drastically over the next 24 months as the growing pains of live-streaming video get worked out.